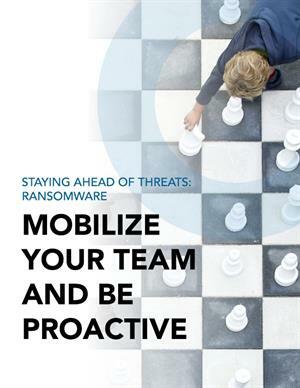 Though ransomware is nothing new, organizations must make strategic preparations to stay ahead of the next attack. Optiv recommends taking a disciplined approach to preparing your team and environment, including having a plan, patching your systems, using the right tools and learning from others. There’s no silver bullet, but with these tips you can be proactive and prepare your organization for future threats.